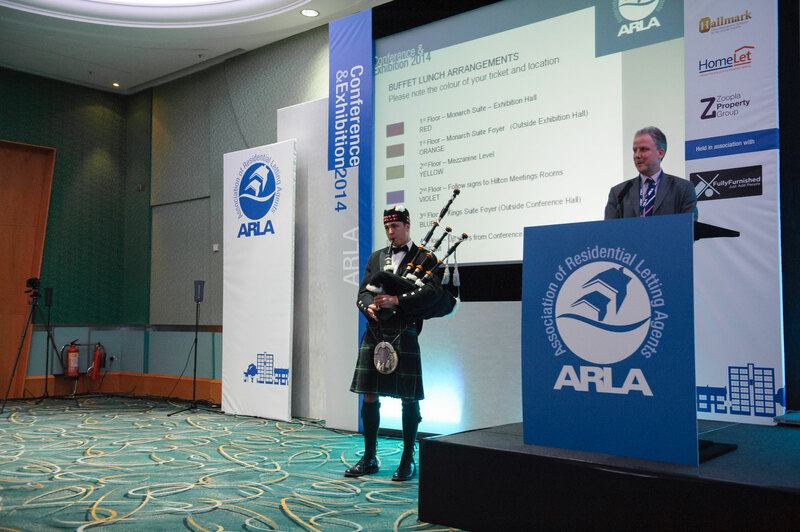 This experienced Scottish bagpiper would be delighted to pipe at your special occasion. 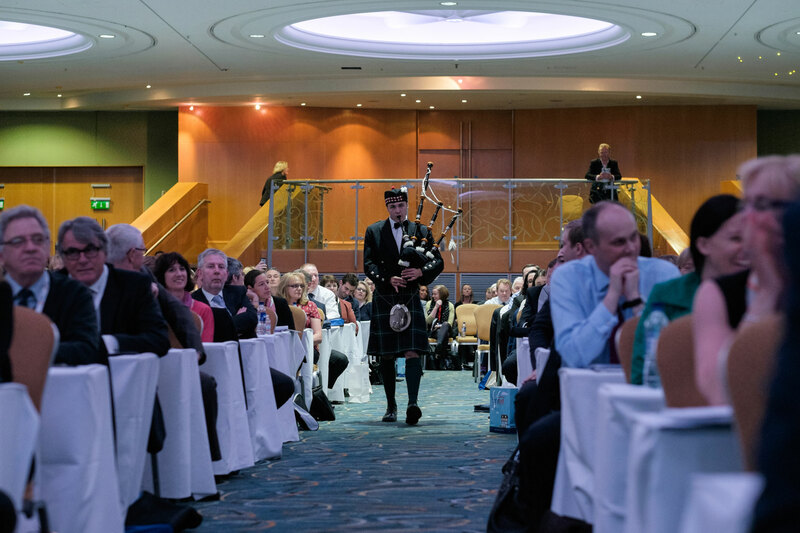 He has piped at numerous weddings, Burns Suppers, Ceilidhs and private parties. 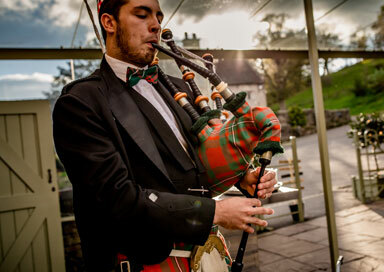 A Piper can be the perfect addition to your event to make it that bit more special.